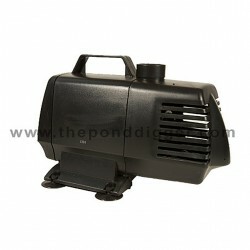 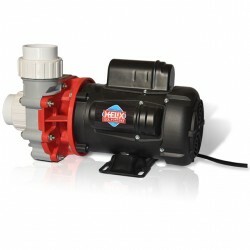 We have a full line of ENERGY EFFICIENT pond pump and waterfall pumps. 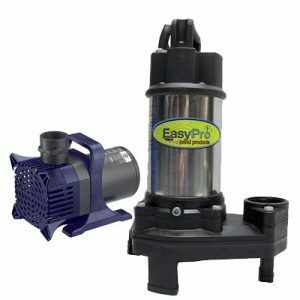 We stock submersible pumps in both vertical & horizontal orientations to fit all skimmer possibilities and we have a quality line of external pumps to choose from as well. 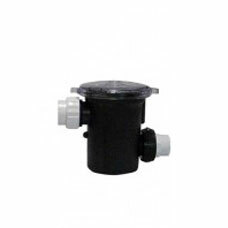 We have a full pump line fitted for Fountains, Statuaries and spitters.